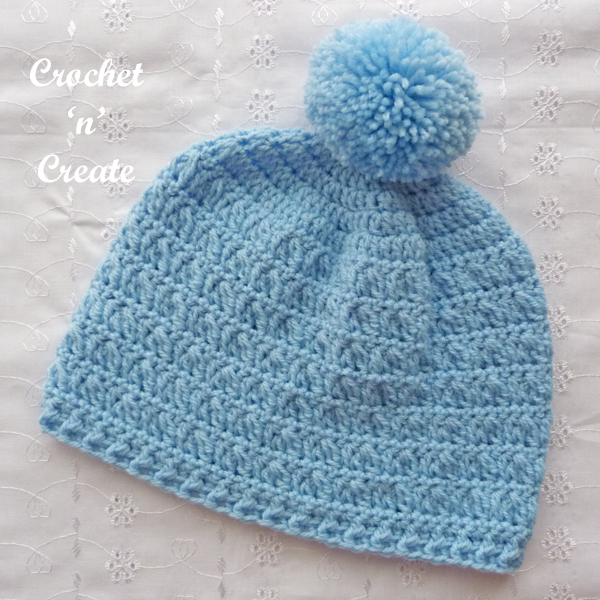 Cross Cluster Beanie Hat – I have posted my latest free crochet beanie hat pattern below, the size is to fit an adult, I have made it in an easy and quick cross cluster stitch. 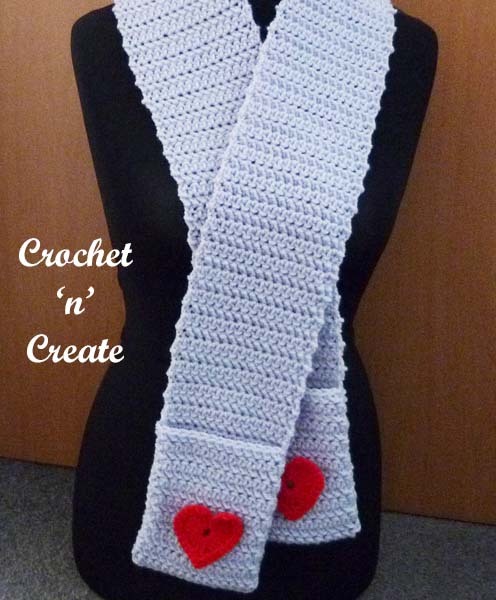 See below for full instructions on how to crochet this lovely design. 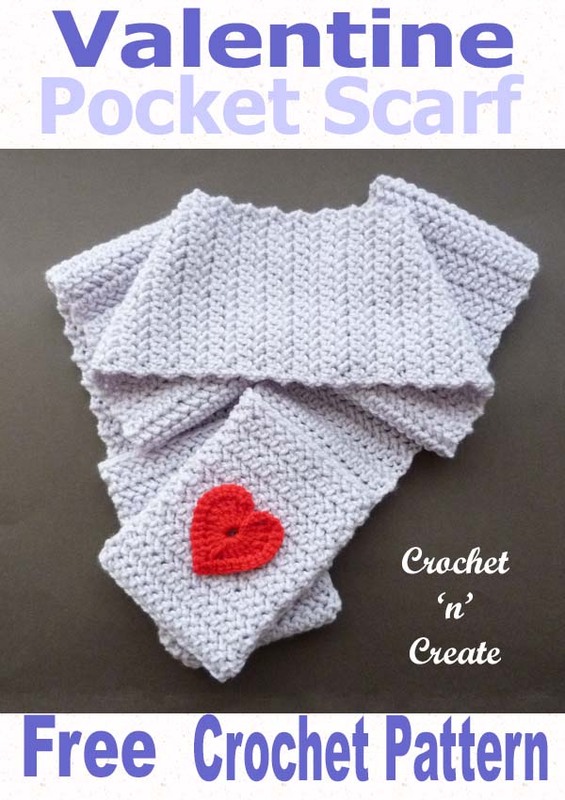 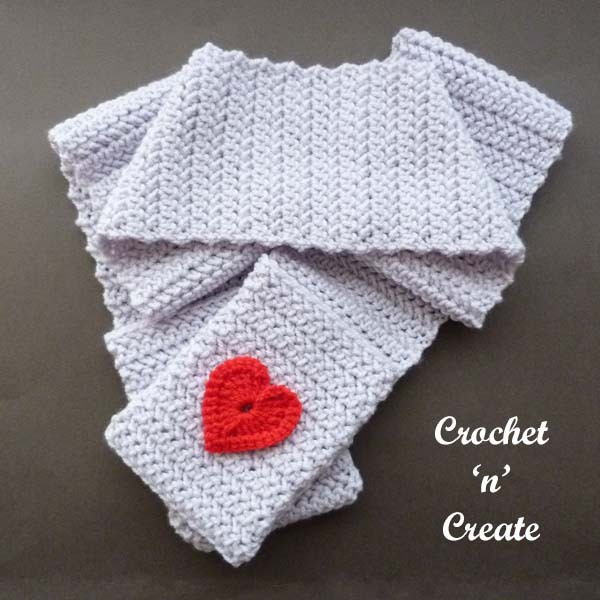 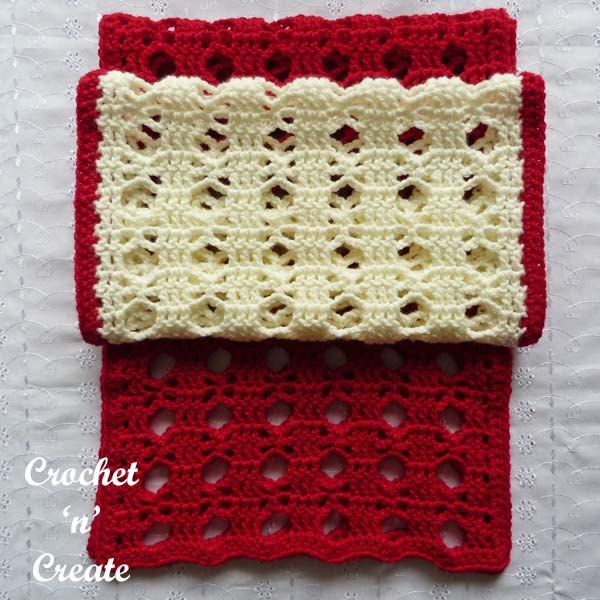 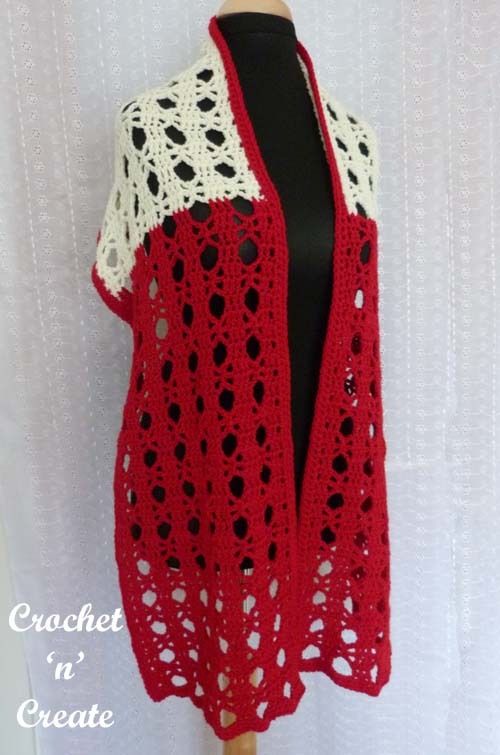 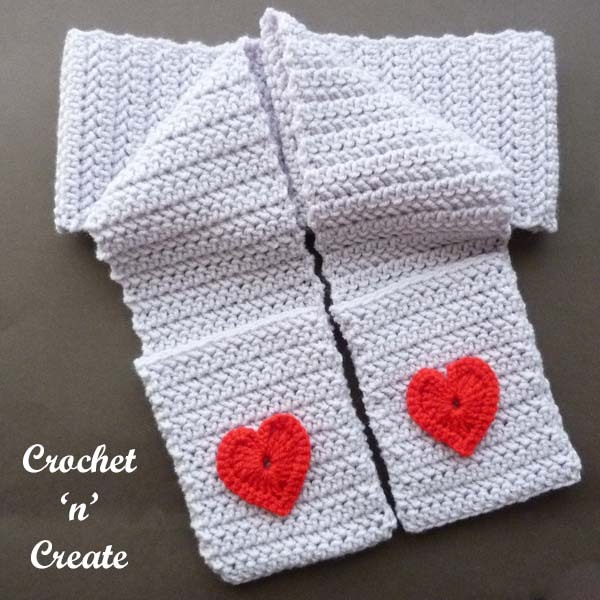 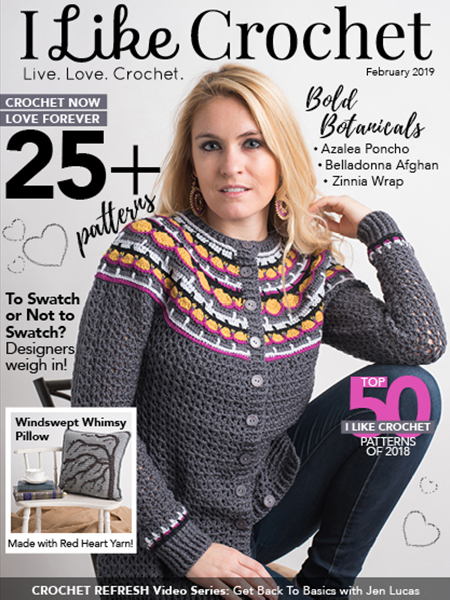 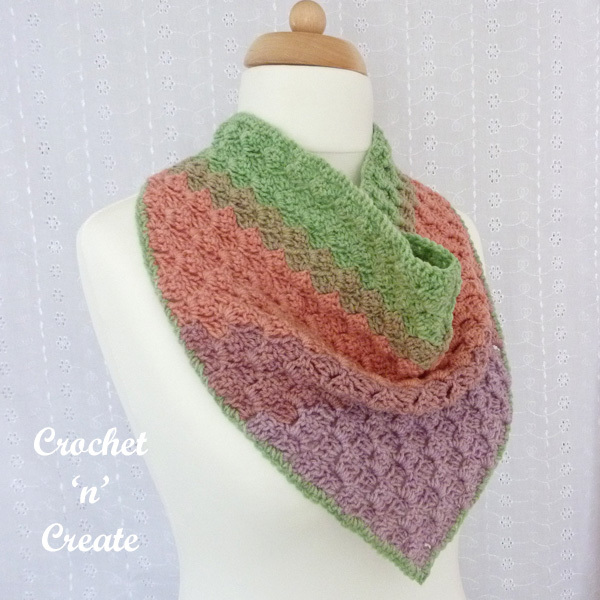 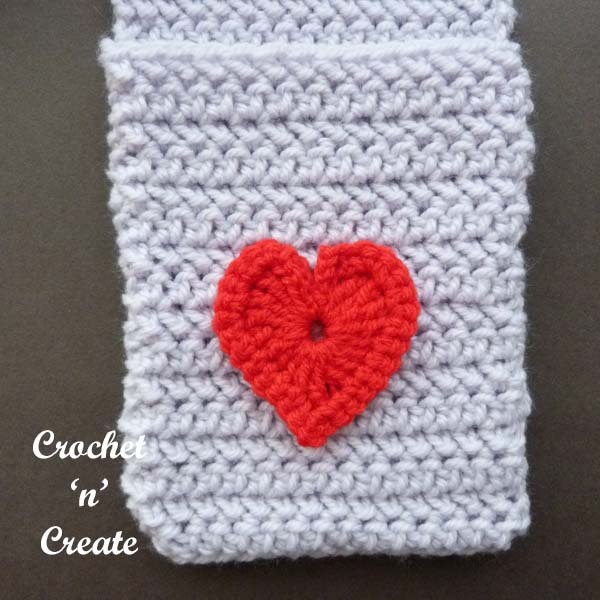 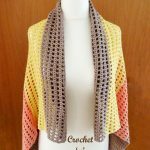 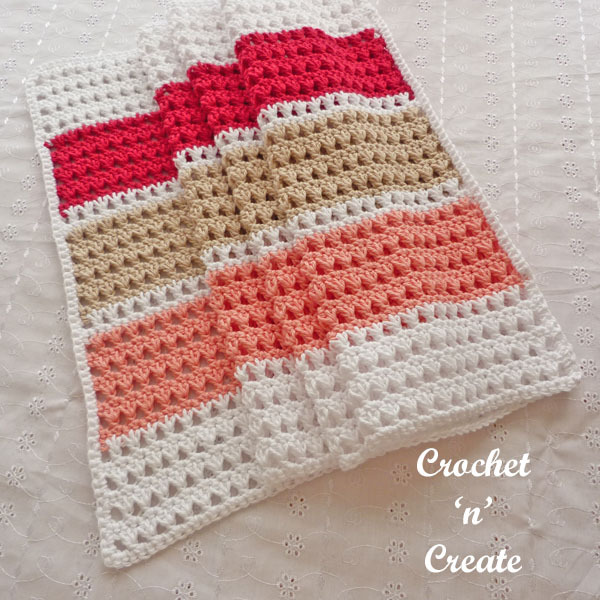 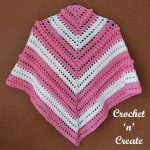 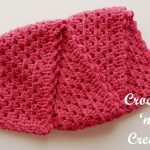 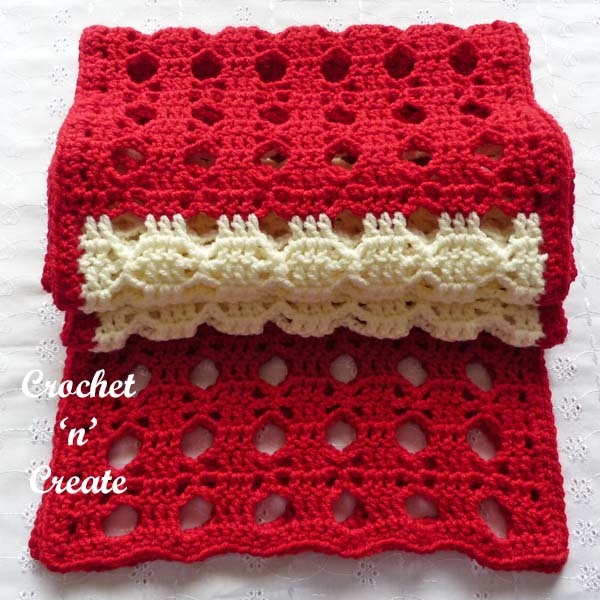 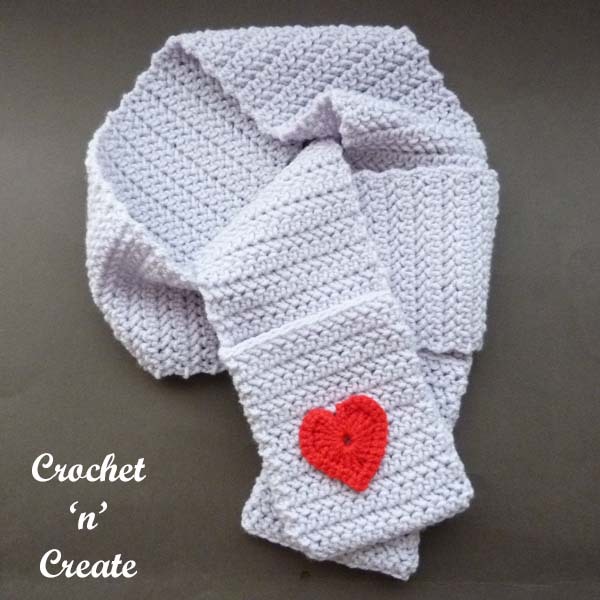 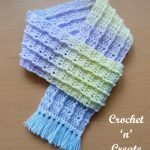 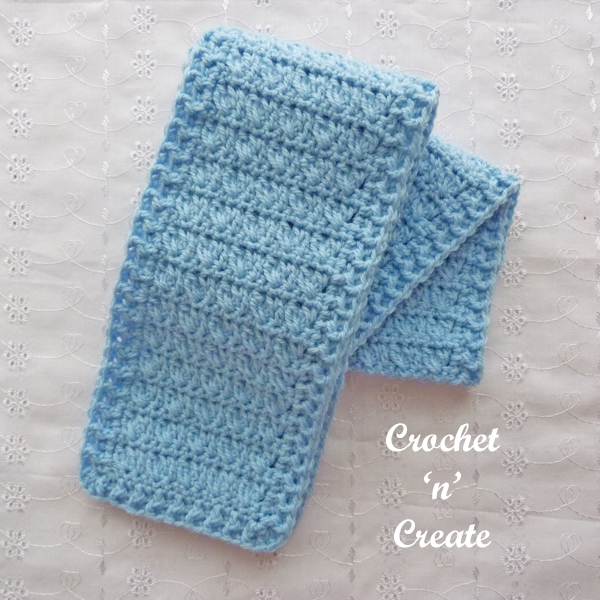 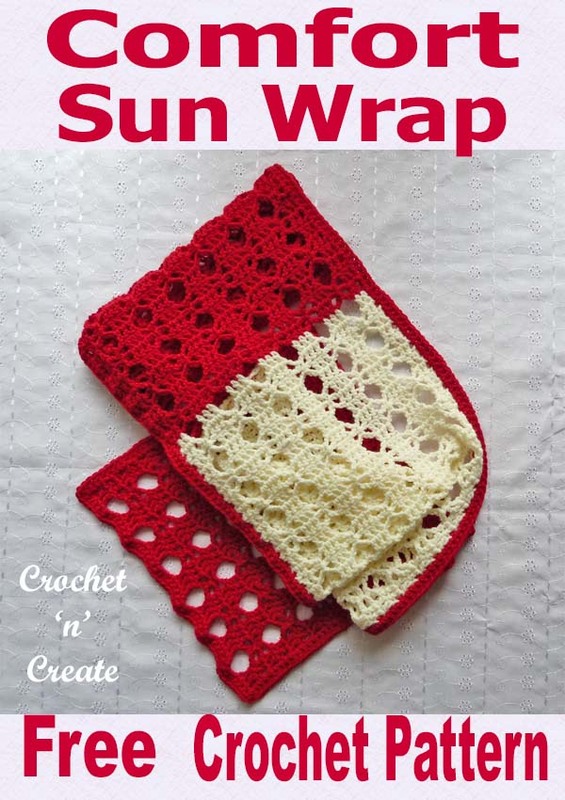 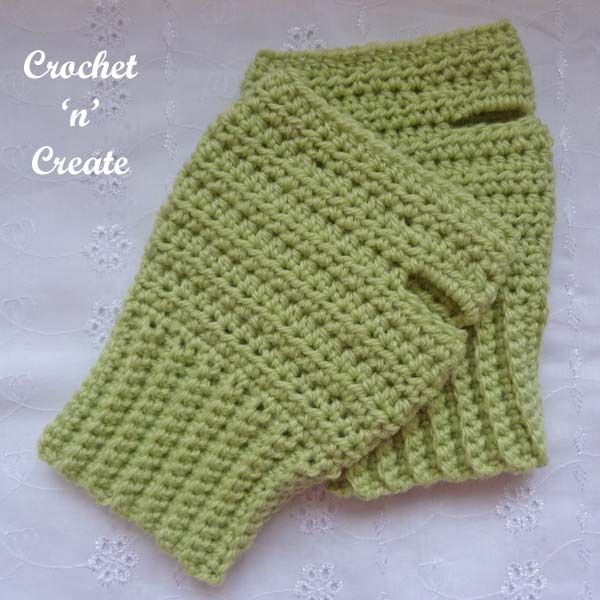 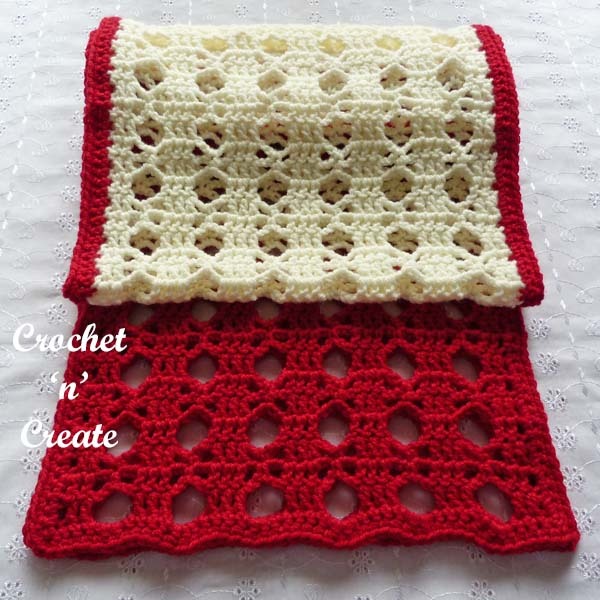 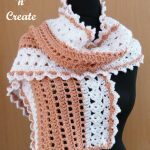 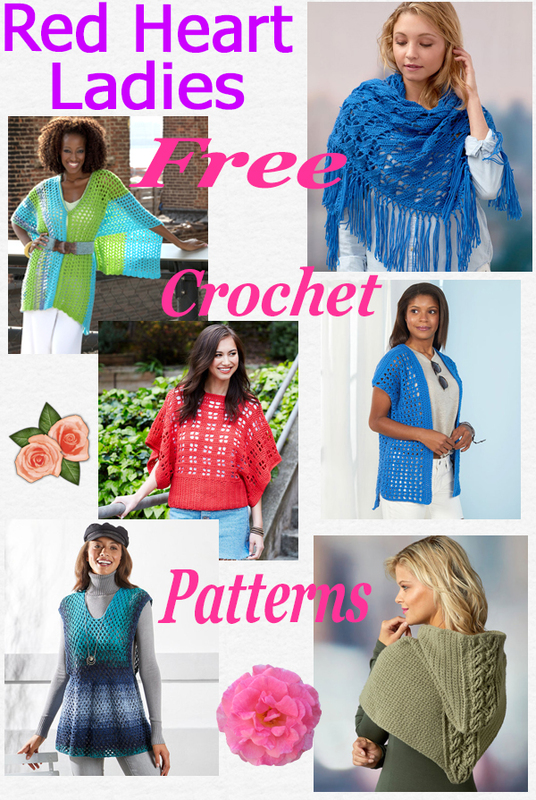 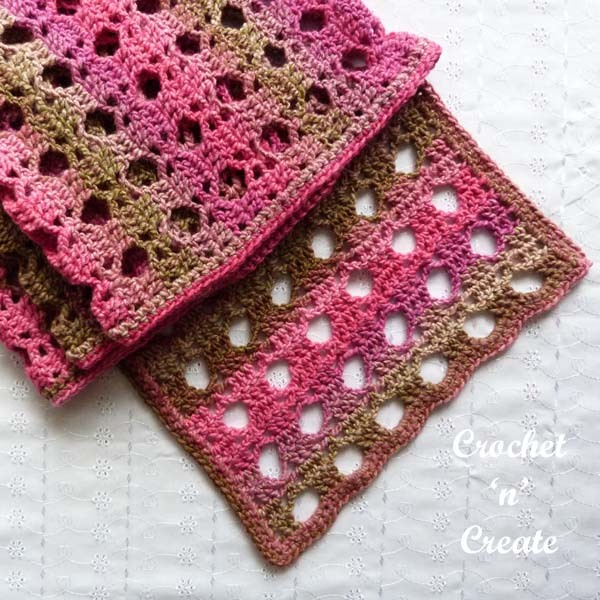 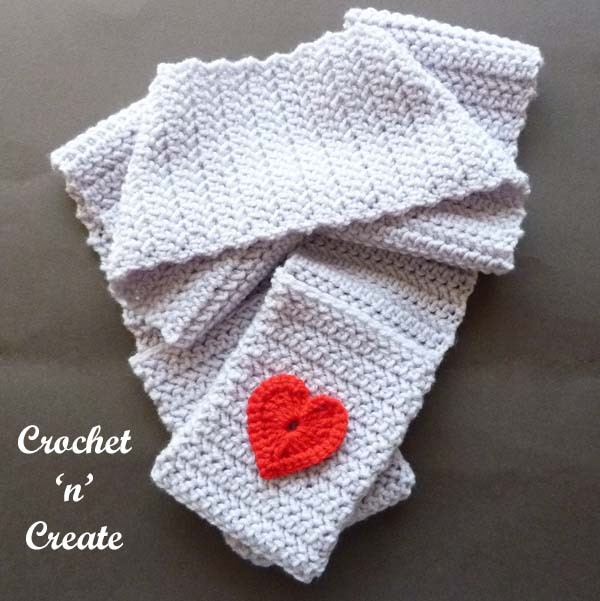 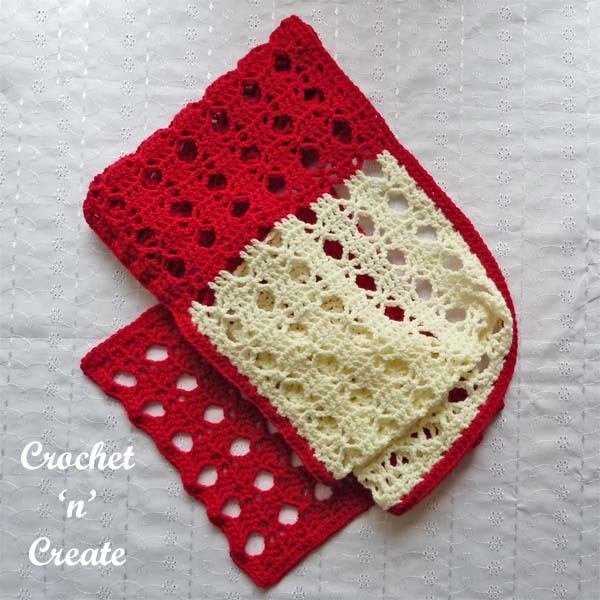 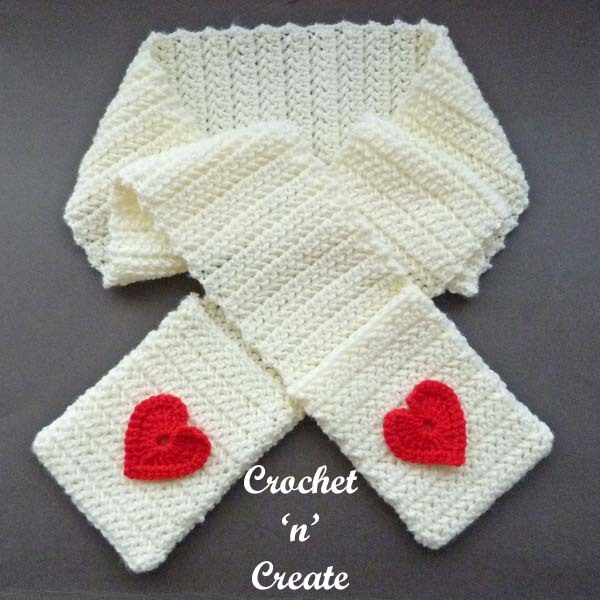 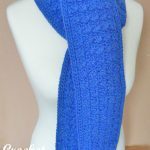 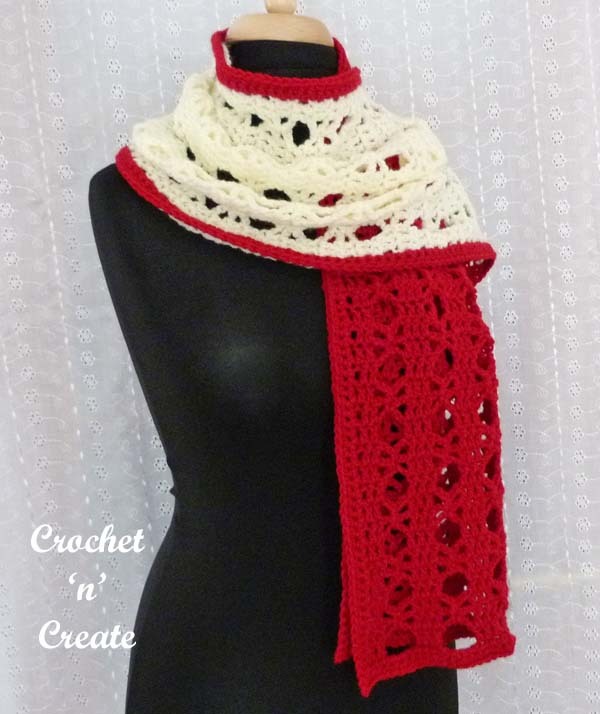 This entry was posted in beanie hat, crochet ladieswear, crochet wearables, Uncategorized and tagged crochet, crochet beanie, crochet hats, crochet ladieswear on 23rd February 2019 by crochetncreate.